I will we be exhibiting some of my work along with pieces that clients will be picking up from me at these shows in 2017 & 2018. I also will be availble to take in birds at these venues but prior arangements must be made. We wlll update the dates as they become available. 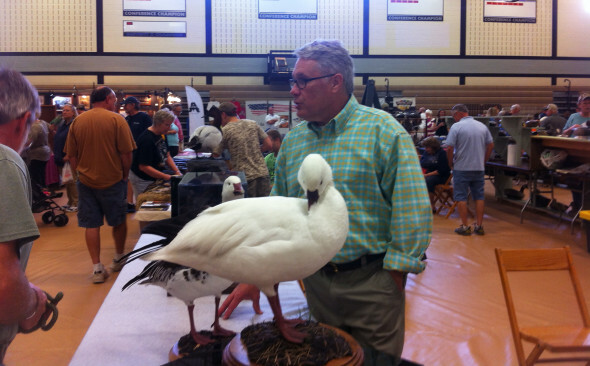 Ducks Unlimited Pymatuning Waterfowl & Outdoor Expo.